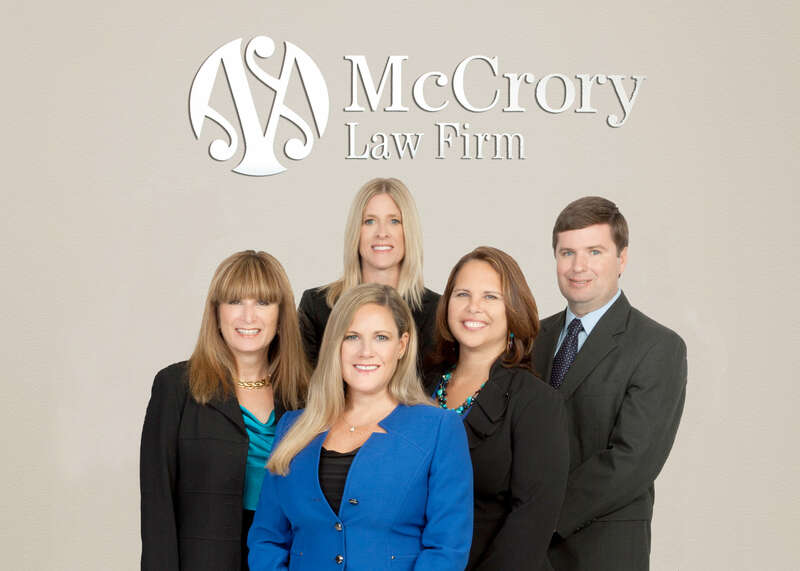 Attorney A. Jill C. McCrory founded the McCrory Law Firm on the basis of honesty, integrity and the desire to assist people in their estate planning, business planning, and real estate legal needs. Our attorneys have the ability to think critically to craft solutions tailored to the client's needs. The McCrory Team has the skills, knowledge, and dedication to promote client confidence and satisfaction. The firm as a whole strives to be a pillar of the community, providing professional legal services with a personal and friendly philosophy. The McCrory Law Firm is conveniently located in downtown Punta Gorda, with ample parking.